FIGURE 3. 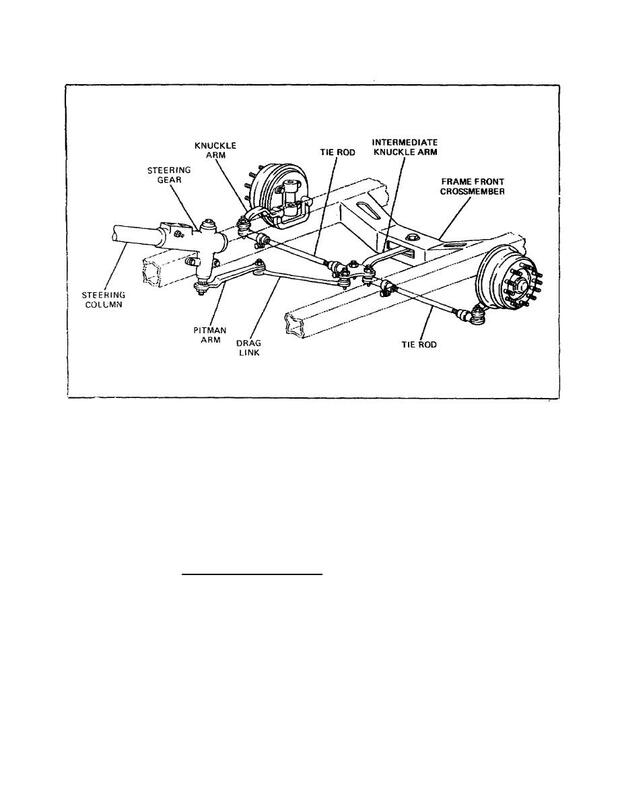 CENTER STEERING LINKAGE. wide variation in the amount of steering linkage on different vehicles. in front of the axle or behind it.